Be on the lookout at your local Walgreens store as you do this week’s deals. 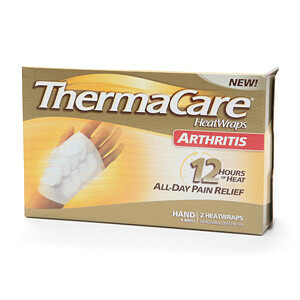 Reportedly, the Thermacare Arthritis 12 hour Hand & Wrist Heat Wraps 2 count Pack ( UPC 037000146131) is on clearance at stores for $3.69 each. Please remember that clearance items vary by store. Hopefully you will get lucky and find this deal at your store!